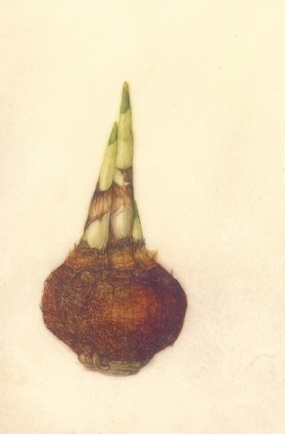 Kathy Creger is a botanical artist, an avid orchid collector, and an accredited American Orchid Society judge. Her orchid illustrations have been included in several publications. 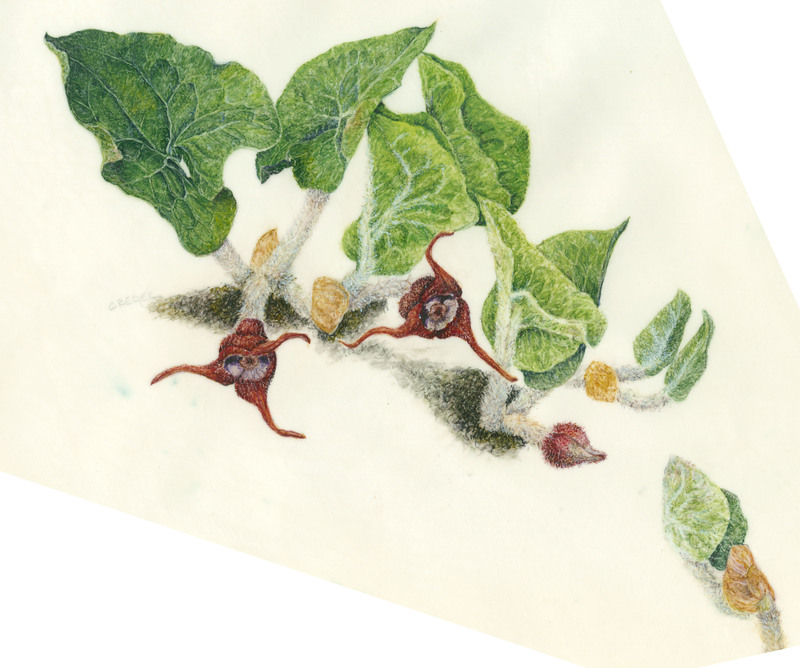 Kathy teaches at the Minnesota School of Botanical Art and is a visiting artist in the Arts for Academic Achievement program in the Minneapolis Public School system. She has done pen and ink scientific illustration for Dr. George Weiblen, a botanist at the University of Minnesota. Her work has been exhibited at the Weisman Museum, the Filoli, the Minnesota Landscape Arboretum, several local shows, and the Royal Caledonian Horticultural Society show at the Royal Botanic Gardens in Edinburgh Scotland where she received a silver medal. Recently Kathy has shown pieces in Quito, Ecuador and the Phoenix Art Museum. 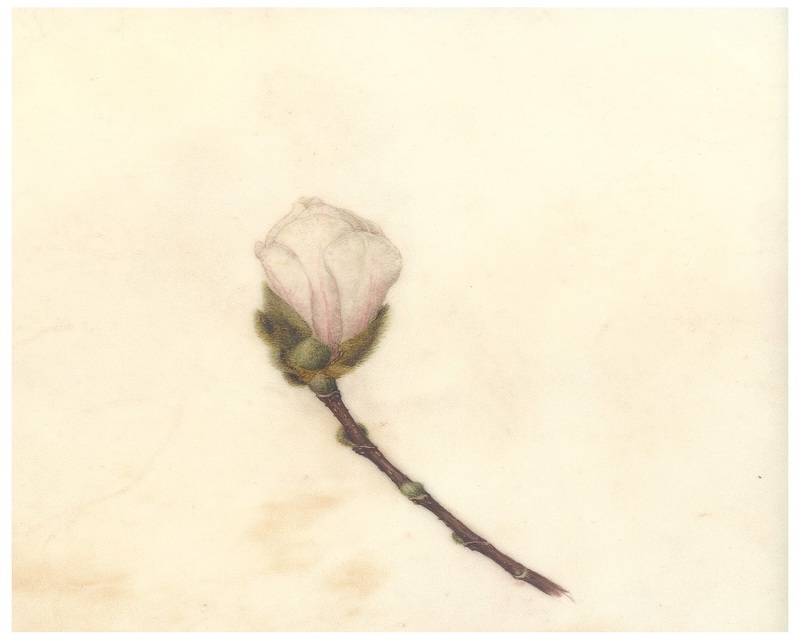 The observational skills involved in hunting plants in situ in Jamaica, judging orchids, and working with pressed specimens have helped inform Kathy's painting.